Presented in conjunction with the special exhibition Modern American Realism: Highlights from the Smithsonian’s Sara Roby Foundation Collection. 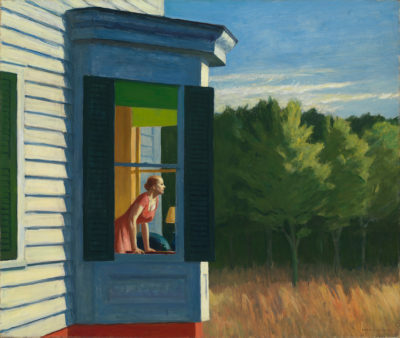 Edward Hopper, Cape Cod Morning, 1950. Oil on canvas, 34 1/8 x 40 1/4 inches. Smithsonian American Art Museum, Gift of the Sara Roby Foundation.